Our grants advisors often attend network meetings to give presentations on our funding programmes and to talk to community organisations about their initiatives. If you want to find out what the host organisations and their network partners can offer in terms of funding support, come along! These meetings are open to the public and are a great opportunity to meet funders all in one place at one time. Next dates to be advised. Our ‘walk in’ sessions are created for those who don’t wish to make an appointment – just pop in anytime between the times allocated. We can give you information on any of our funding programmes and answer some of those questions that are just too difficult over the phone. 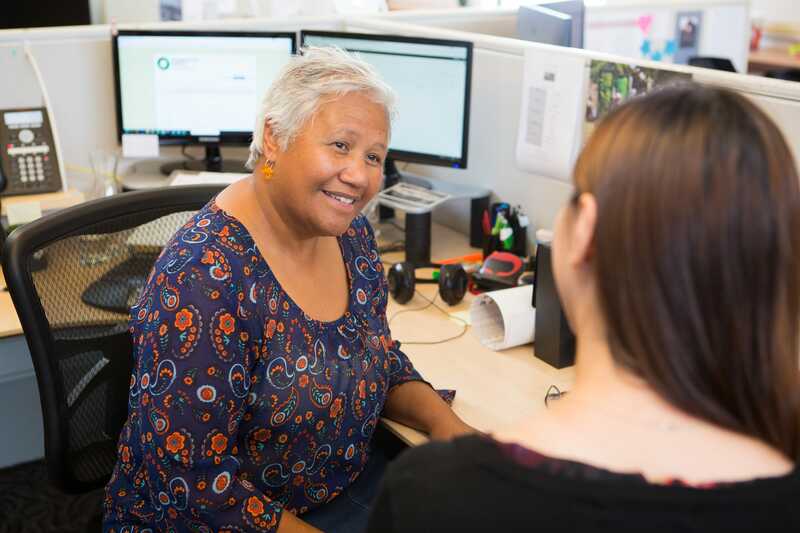 Your community trust, Foundation North, has a range of funding programmes to support all the good things that community organisations and not-for-profits do in Auckland and Northland. That’s why, if you’re looking for funding to do something in our region, you should talk to us. Advisors from the Department of Internal Affairs (Lotteries and COGS - Community Organisation Grants Scheme) and Auckland Council (Community Grants) will also be at each walk-in so you can make the most of the opportunity. Don’t forget all you need to do is turn up anytime within the time allocated – you don’t need to make an appointment.